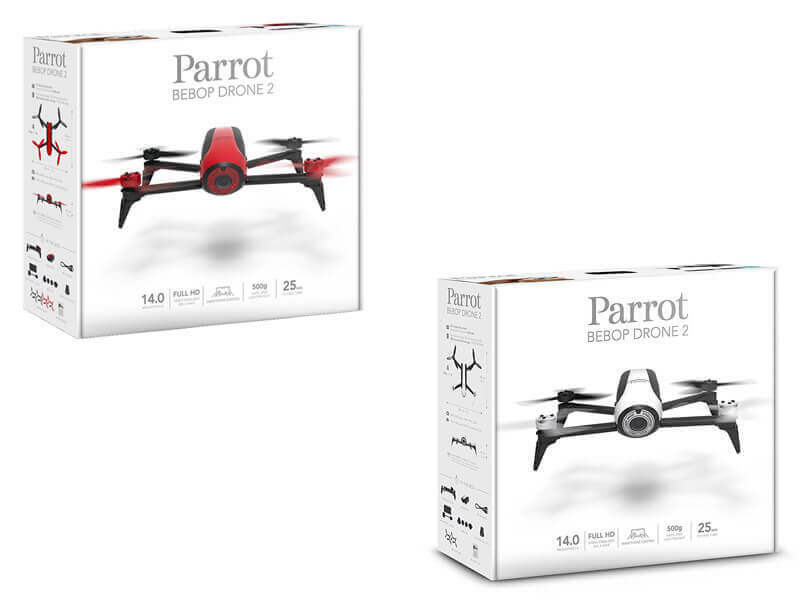 Parrot Bebop 2 Drone Review – Best Suited For Beginners? 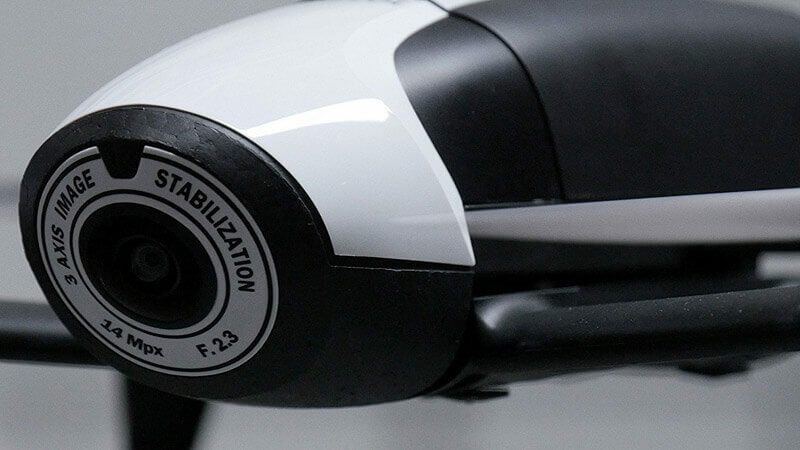 The drone we are reviewing today is the Parrot Bebop 2 which is a quite popular drone among the buyers, but let us see why this drone is popular. The Bebop is that kind of drone that is best suited for beginners. It is very lightweight, it has a good camera and, most importantly, its price is very reasonable. It’s almost a perfect drone for beginners. 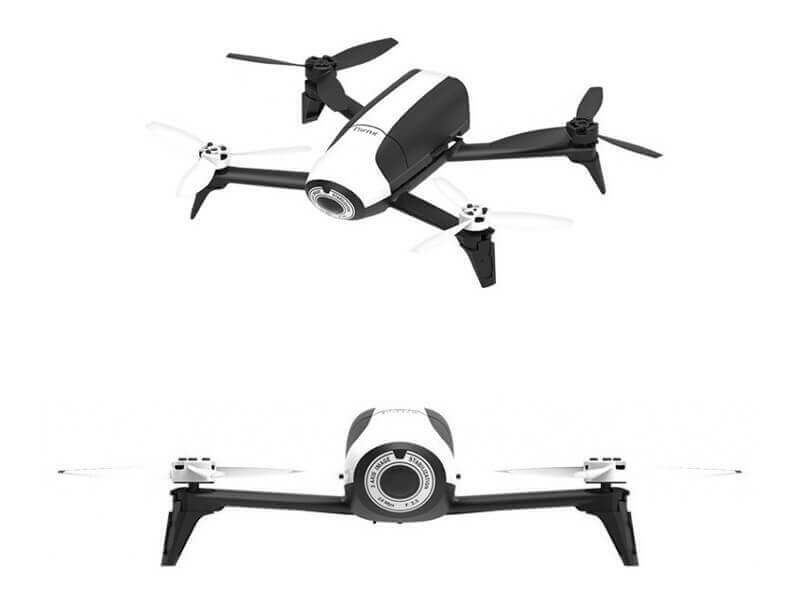 The camera of this drone, as mentioned before, is really good; it’s a 14MP camera that can record full HD videos and take marvelous pictures while it’s flying. The body of the drone is almost entirely made out of plastic, except the camera area which is made from a material that kinda protects the camera if the drone crashes. The rotors have 3 blades each which are removable when the drone isn’t used and you just over to transport it. When it comes to the battery, we think it’s a big improvement over its predecessor and just the fact that the battery life is doubled makes this drone much better than the previous version. 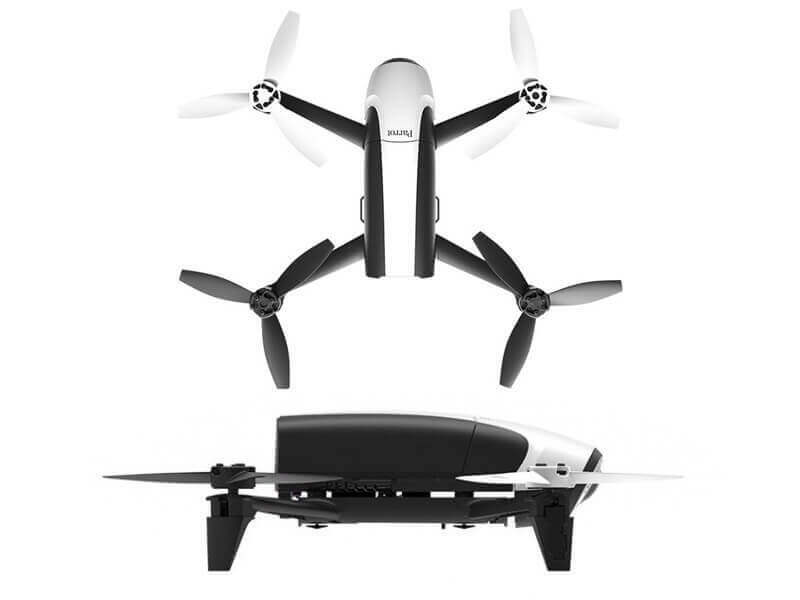 Thanks to the 2700 mAh battery, this drone can fly a bit more than 20 minutes, which is considered quite a long flight time. So overall the battery is very good for a drone made for beginners. Overall this drone is good for beginners as I already mentioned, it can be repaired in case you damage it. The package includes also spare propellers and some repair kits and other spare parts are available at the manufacturer, making sure that the drone isn’t entirely dead after you accidentally hit it. After the review, the only bad part of the drone is the fact that the Wi-Fi connection drops quite frequently and this might cause some trouble, however, better check this drone out and see for yourself if you like it.